Following up on it learned Star Wars: Episode IX will be a course correction for the franchise, now John Boyega teases something special for Finn in the next movie. Following the disappointment of Star Wars: The Last Jedi, a fan remarked on Twitter to John Boyega that he hopes Boyega truly shines in Episode IX and that Finn will "be shown as the badass hero I've been waiting for him to be since VII." The fan also remarks that he hopes Finn wields a lightsaber again. John Boyega responded enthusiastically seemingly teasing that Finn will indeed truly shine and wield a lightsaber again. "We’ve got you in this one bro! TRUST me!" Boyega tweeted. Fans were also disappointed with how Kathleen Kennedy and Rian Johnson separated Finn from Rey, but worry not, as Abrams seems to also be fixing that for Star Wars: Episode IX as well. “I haven’t read the script for Episode IX, but Daisy did shoot me a text saying, 'Oh my gosh, I just heard from J.J. [Abrams], and we’re back together. 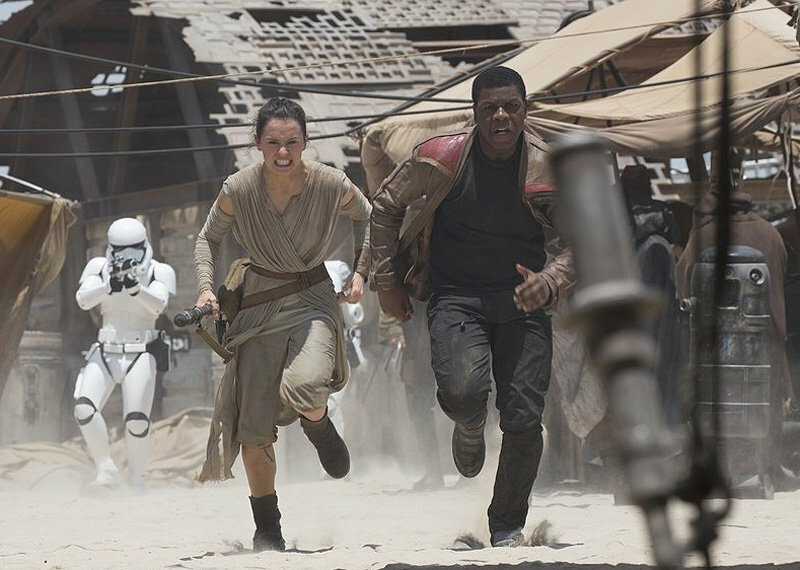 That’s what I’m really excited about, is Finn and Rey back together again," John Boyega revealed in April at Awesomecon. Hopefully, J.J. Abrams is fixing more than just Finn and Rey in Star Wars: Episode IX, as Disney has yet to officially announce any more Star Wars movies and instead is concentrating on just the Jon Favreau The Mandolorian series for the Disney Play streaming app. For a comparison, imagine if Marvel Studios stopped making movies (ouch)?